Old school meets new school when the classic, loud-piped Harley-Davidson Motor Company enters the green market. The bigger surprise is that this could be the first electric bike riders take seriously. Harley-Davidson is creating their first ever electric motorcycle called, Project Livewire. 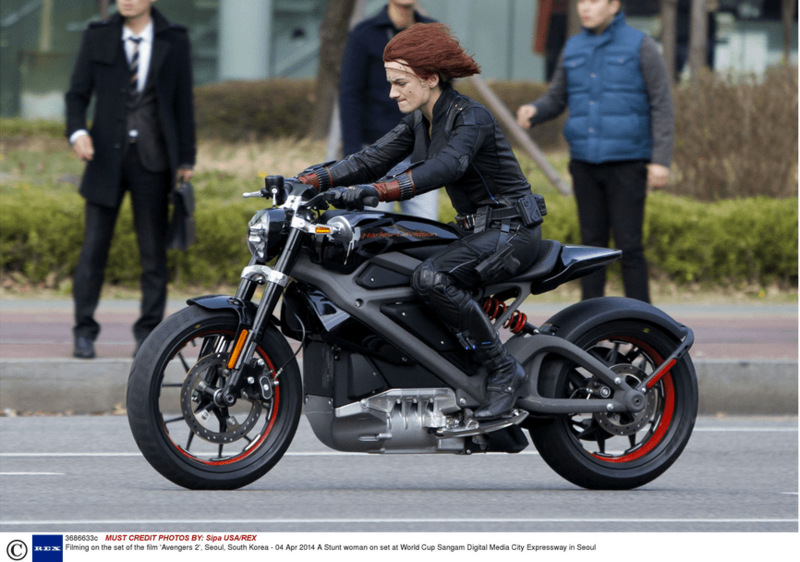 Rumors have been flying since earlier this month when an early prototype was spotted on the set of the next Avengers movie being driven by a stunt double for Scarlett Johansson in Seoul, South Korea. Project Livewire is taking the motorcycle market by storm. Harley-Davidson’s official website for the project was even shut down earlier today because of the high web traffic. If the social commotion wasn’t enough to prove that they’re on to something big, their plan for market entry may make this green-machine even more desirable than ever. Harley-Davidson has said the bike is not yet for sale or production. Instead, they plan to take Project Livewire around the country to invite customers for test drives and feedback. It will be shown in more than 30 dealerships this year on it’s journey down Route 66. Next year it’s off to Canada and Europe. No official specs have been released on the bike, except to say that it will offer a “a no-excuses riding experience” and a visceral sound distinctive from other internal combustion and electric bikes on the market, leaving customers chomping at the bit. Harley, you’re such a tease.